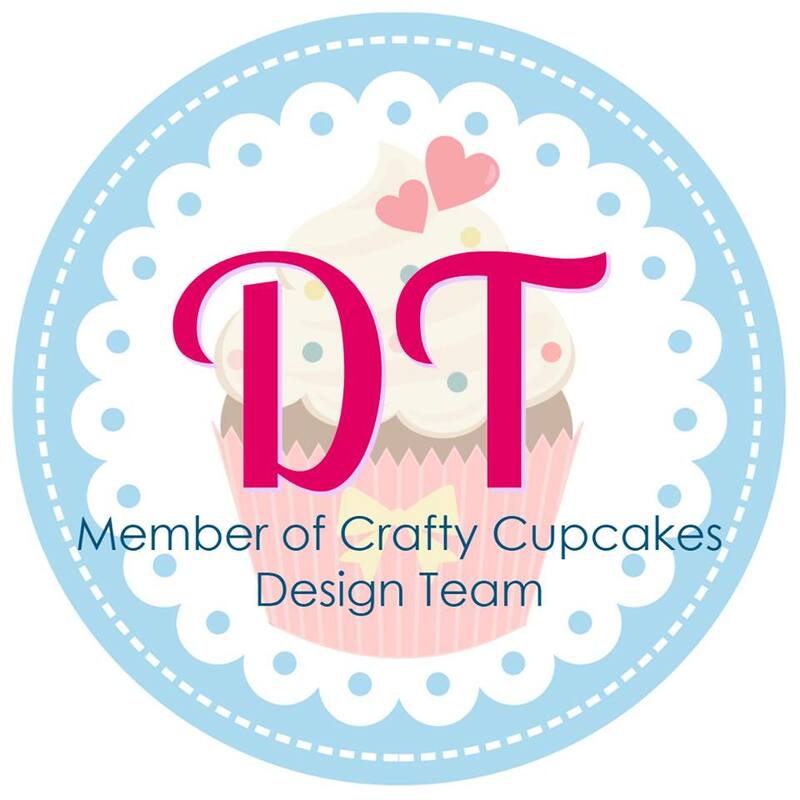 Welcome to the Crafty Cupcakes Team Stampin' Up! Blog Hop for December 2017. 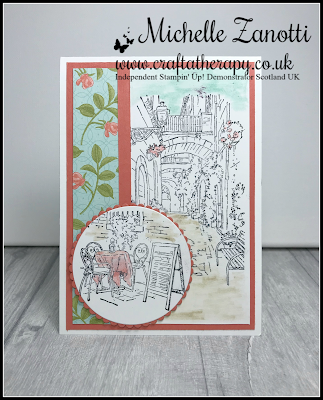 Each month members of the Team take part in our Team Blog Hop to share with you our cards and projects made using the fabulous Stampin' Up products. You are currently visiting Michelle Zanotti from Scotland - UK and below you will see the full list of everyone taking part. To move to the next blog just click the name after mine in the list. This month our theme is Spring/Summer Catalogue Sneak Peek. For every £45 you spend (before P&P) you get to choose a FREE product from a Special Sale-A-Bration Catalogue!!!! Get your Starter Kit for ONLY £99... BUT you get to choose £130 of product!!! You can choose anything you want from the Annual or the Spring/Summer Catalogues to make up your Starter Kit...isn't that fab!!!! Our theme this month for the Hop is Spring/Summer Catalogue Sneak Peek ... so I thought I would share with you a 2018 Calendar in which I have used a different Stamp Set from the upcoming catalogue for each of the months. Let's take a look at each month and let's get excited to see all the lovely Stamp Sets that are coming up in January 2018. Some of the Stamp Sets are from the Spring/Summer Catalogue and some are from the Sale-A-Bration Catalogue. Don't you just love what is coming up?? Thank you once again for visiting my Blog and taking part in our blog hop, there are so many amazing ideas and inspirations you don't want to miss so make sure you carry on hopping through the list. Remember that currently you are at my Blog - Michelle Zanotti - so check the blog hop line up list above to see who is next. All of the products mentioned in my Craft-A-Therapy posts can be purchased from me by clicking the link Stampin' Up! Shop Online at the top of my Blog on the menu bar. I also love to hear what you think of my projects, so please feel free to leave a message in the comments section. Love the calendars. What a great idea. How did you print the calendars? Thanks for sharing!